The cuisine in the north of Vietnam is relatively familiar with China. There is fewer spices used in the southern and central of Vietnam, but the important one is black pepper. The cook usually put a little pepper that is mild but intensely aromatic to have a unique Vietnamese sweetness with basil, mint, coriander and spring onions. In contrast, people in the south of Vietnam usually use more sugar and savory dishes. In addition, they eat a plate of fresh herbs wrapped with cooked meat or seafood in a lettuce leaf, and then dipped in special sauces. Besides, there are hundreds types of fruits and vegetables in the center and tropical south of the country, and many distinctive spices in every kitchens. 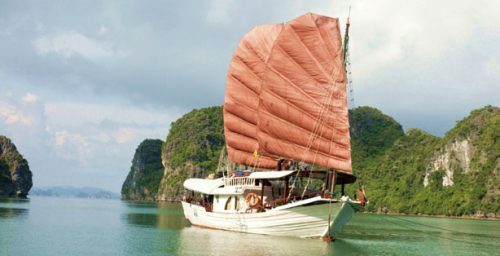 Therefore, tasting unique Vietnamese meals would amaze your interest in food and have a perfect journey. 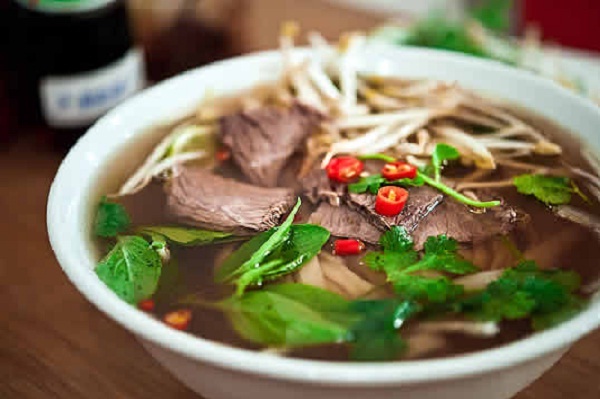 The best way to try this meal is visit Hanoi, the capital of Vietnam. 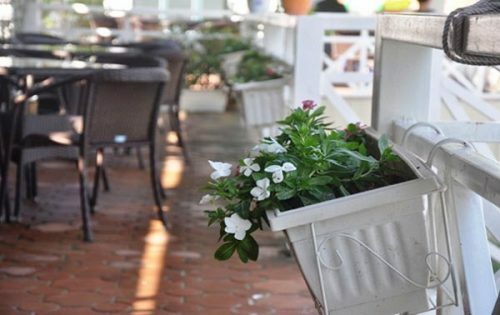 Although it will have some different tastes in each restaurant, it has still possesses the great and unique one to remember. 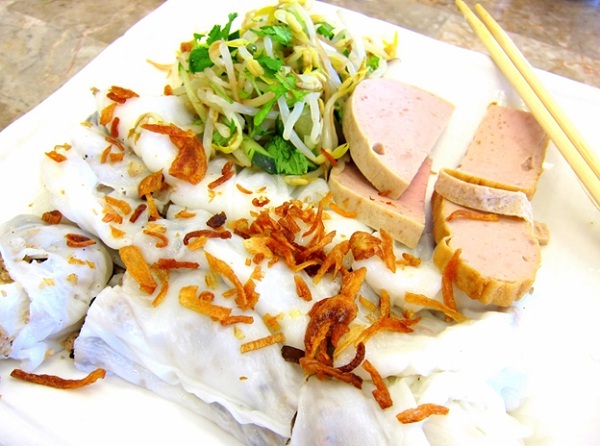 Banh cuon often cooks in a special way that hardly other countries know; therefore, travelers could think that is a different dish to try, but it is delicious to eat once, honestly. Almost travelers love bun cha in the first sight because of its special taste and find a right place to eat it. 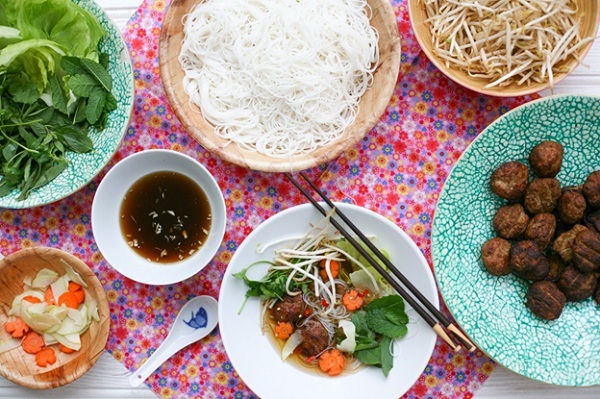 Bun cha combines grilled pork meatballs served in a bowl of rice vermicelli, dressed with fragrant herbs and a sweet sauce. The meat is from a piece of pork and marinated in sweet, hot and salty flavors. Sometimes, the cook would serve deep-fried crab spring rolls to have a more delicious dish. If tourists want to enjoy this meal, they can go to Old Quarter to find some ideal locations to eat bun cha. 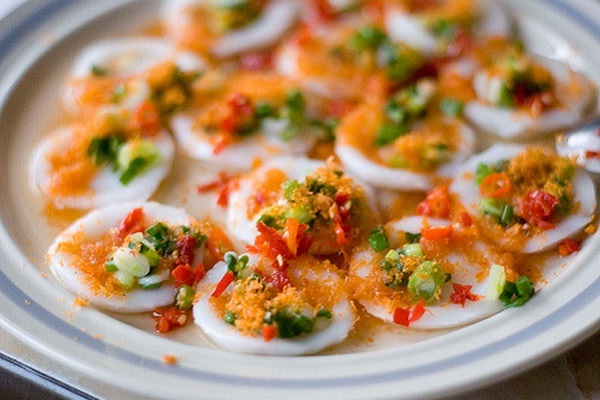 One of the most delicious dishes of Emperor Tu Duc’s reign in the Imperial city of Hue located in the central Vietnam is banh. It is steamed rice cakes served with a fish sauce. If visitors love to eat for a breakfast or snack, they can fulfill this meal with chopped mushrooms or dried shrimp. The heat-loving people in the center of Vietnam often mix with chili sauce to have a better taste. Just come to the Imperial city of Hue, travelers cannot wait to enjoy the best dishes because it completely excites your taste. 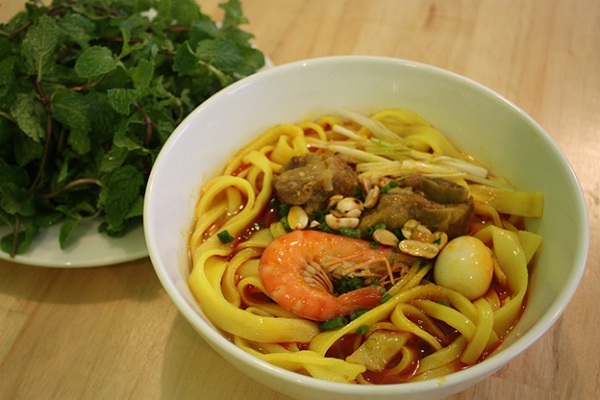 Mi Quang combines thick and chewy turmeric-yellow noodles topping with shrimp, pork, bean sprouts, herbs or peanuts and a little of rich both. It is named for the province of Quang Nam, the center of Vietnam. The dish displays with rice crackers for crumbling and finished with a sweet-hot chili jam. 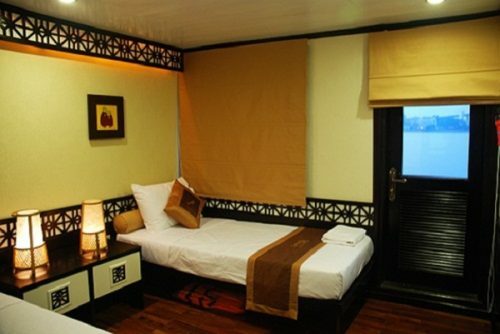 The excellent Mi quang is in Danang city, the great one that every traveler should go for it. Rice comes with a rich broth and tiny clams that cooks to com hen. Garnishes include rice crackers, pork crackling, peanuts, sesame seeds, fresh herbs and some vegetables. A bowl of com hen has brought the heart and delicate of unique flavor. If visitors travel to the central Vietnam, especially Danang, Quang Nam, they should try some best dishes to enjoy daily life of the locals. Banh xeo is a large crepe filled with loads of delicious ingredients. Vietnamese cook makes it with rice flour and coconut milk, and then cramming in meat, shellfish, fresh herbs and vegetables. Tourists can dip with sauces that would add some different tastes. Banh xeo often translated into English as pancake but it is not reasonable because banh xeo is more flavorsome and tasty than that. 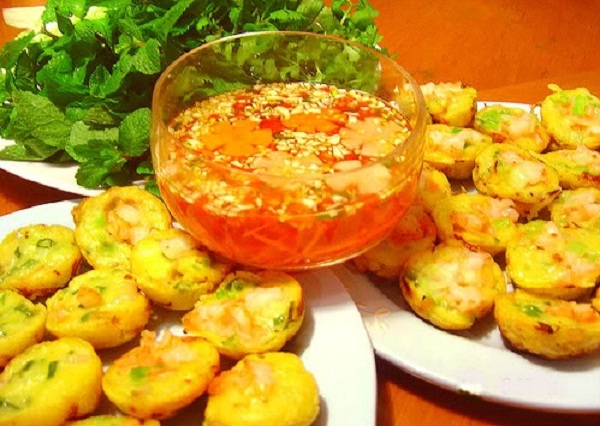 Remember to enjoy banh xeo in Ho Chi Minh City, the famous city for banh xeo. 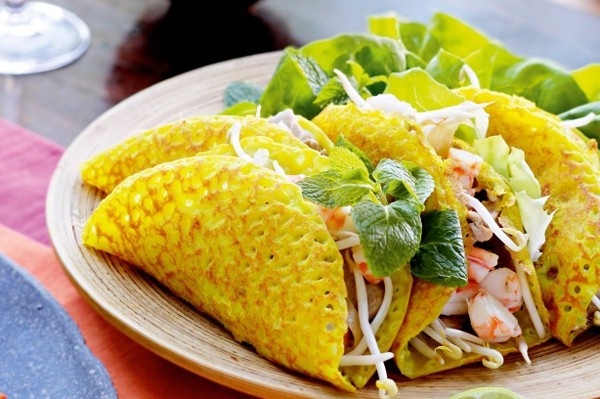 Small sweet and savory prawn pancakes are made from ground rice and coconut milk, it is called as banh khot. Vietnamese cook would process it in special half-spherical mold, and then enclosing in a soft center. The ideal destination to taste this cake is Ba Ria-Vung Tau province; it is a good way to have a delicious meal for tourists. Banh khot is often eaten with herbs in a lettuce leaf. 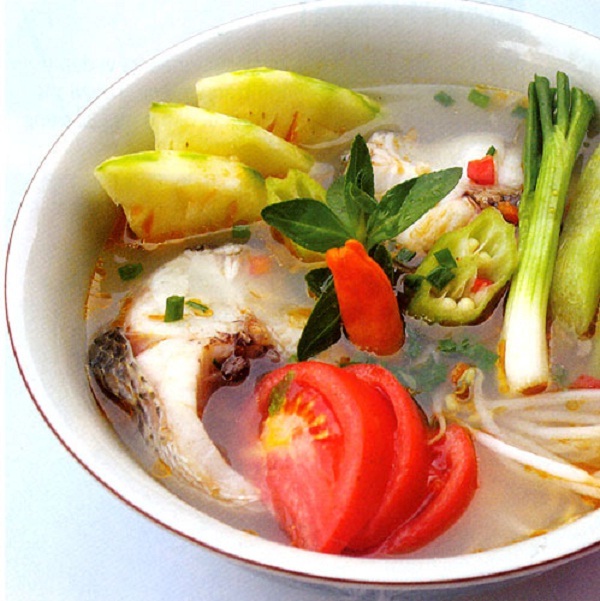 Canh chua is a beautiful and tamarind-flavored soup in the Mekong Delta. It is from waterways, fruit plantations, pineapples, tomato and taro stemming. 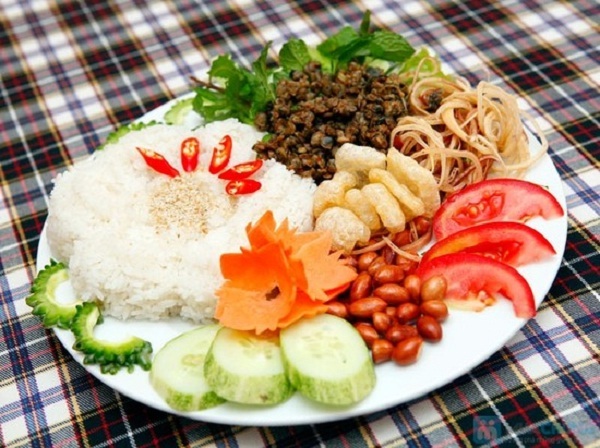 This meal is very special and appetite meal to eat with rice in the southern Vietnam. Do not forget to have a great meal with canh chua when visiting to Vietnam. It would amaze your taste. 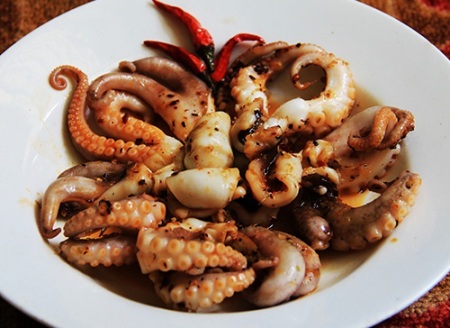 Vietnam is not only well-known for beautiful and maleficent mountainous landscapes but also distinctive cuisines. Do not forget to try at least once those dishes above because they are several of the best food in the northern, central and southern Vietnam.